Gary Uftring started his auto group in 1982 with one goal in mind. That goal was to sell quality vehicles to customers all around Central Illinois. 35 years and eight locations later, he's carried out and exceeded that goal, serving generations of families with the knowledge and care they deserve. 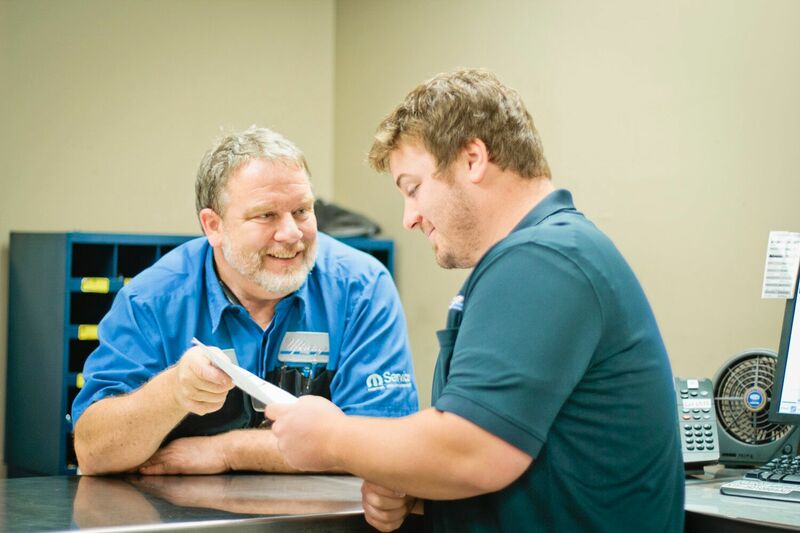 That knowledge and care has been passed down to his over 500 employees in sales, parts, service, body shop and more! How has that knowledge been continued? Through Gary Uftring's simple yet effective philosophy: "Make a friend. Sell a car." The well-known motto of Gary Uftring that has been passed onto each and every employee is centered around the idea of providing genuine, transparent service to each and every customer. What does this mean? No one will be left in the dark or lied to when it comes to buying a new vehicle or having service done on their current one. 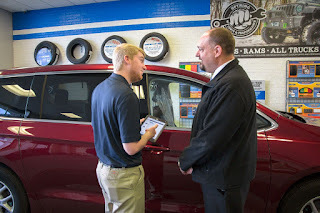 Any question you may have about a new or pre-owned car will be answered fully and honestly. If you come into one of our locations for service, we will provide suggestions before and after work is conducted and will not move further without your consent. When you buy from us, you can expect a friendly, helpful experience - just the way Gary Uftring wants it. We obviously don't want to sell you a single vehicle and then never see you again. That's why we offer the best price we can! We will never push the most expensive car on you. We will get to know you, your budget and your preferences, and based on those factors, we will help you by showing you the cars we think you'd like. And we will remain patient and knowledgeable, because we realize how big of a purchase you're making. Not the best time to buy? That's ok! We are here when you're ready. And after you purchase your vehicle, have one of our excellent service departments keep it running for as long as possible. Like Gary Uftring says, when you work with us, you'll be treated like a friend. We will never pressure into anything. Stop by one of our eight locations today for any of your vehicle needs, or just go to uftringautogroup.com!